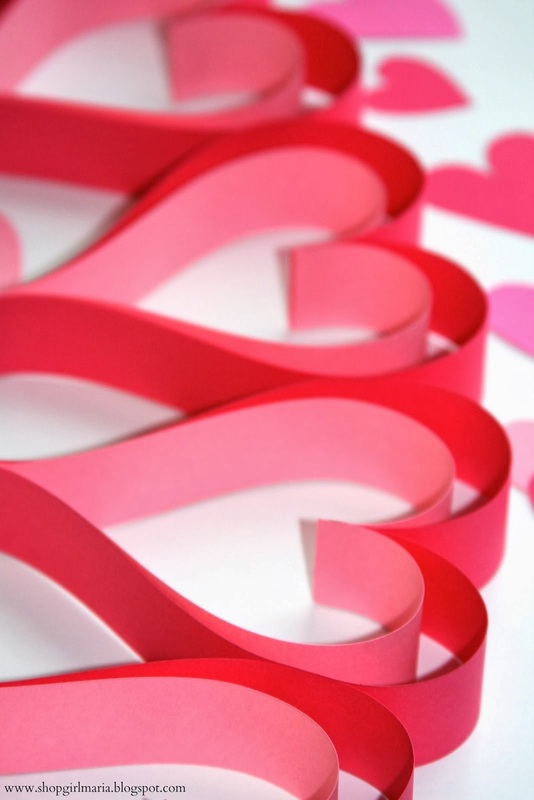 I have some fun Valentine's projects to share for my Frugal Round-up this week. 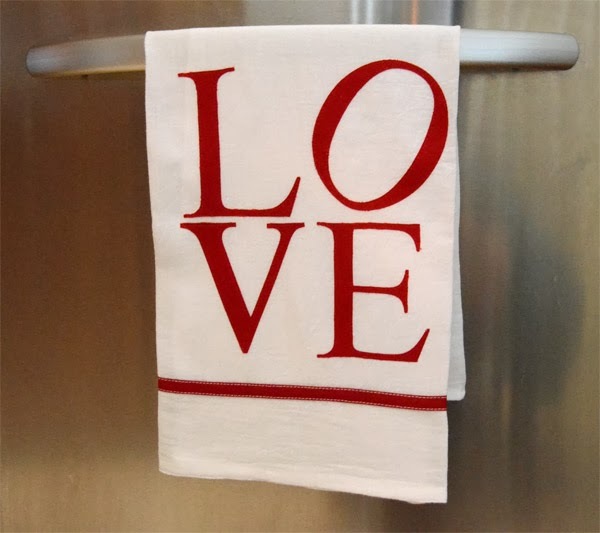 First up, Seasoned Homemaker shared a tutorial for this adorable "LOVE" tea towel. So cute! 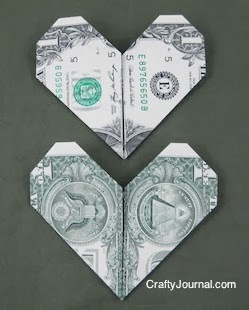 Next, check out the tutorial from Crafty Journal on how to make these fun origami hearts out of dollar bills. What a creative way to gift money! I love the new look here! Branding is everything! It looks perfect and says Shabby Nest to me! Thank you for the party! LOVE the new look. Thanks so much for showing me some Kitchen Towel LOVE! Thanks so much for featuring my Valentine's garland! Love your new blog design, so elegant and sophisticated. Beautiful! Thanks so much for the party, Wendy!!! Have a Happy Valentine's Day and a great weekend!!! Thank you so much for hosting, enjoy Valentine's day! Thanks Wendy! Another great party! Thanks for the party, Wendy! Valentine's Day ~ LOVE the new design! Thank~You Wendy for a Fabulous Party! Thanks so much for the party, Wendy! You new branding is LOVELY. Happy Valentine's Day! Wow Wendy, your new look is great! Thanks for hosting and Happy Valentine's Day to you. Thanks for the link up Wendy. There's so many great ideas here.